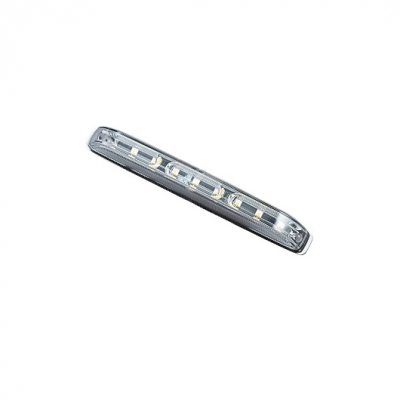 The (Linear-6) LIN-6 LED strobe light is an upgraded version of our highly popular LIN-4 LED. 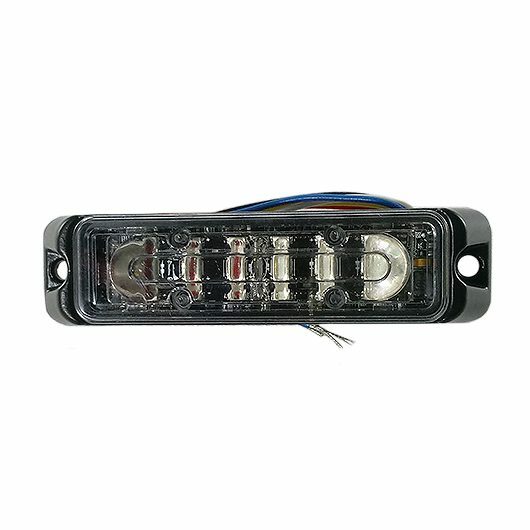 With two additional LEDs inside, the LIN-6 LED strobe light is 33% brighter. Split or dual colors are available, and we regularly stock split amber and white, or all amber, white, or red. The units are sold individually. 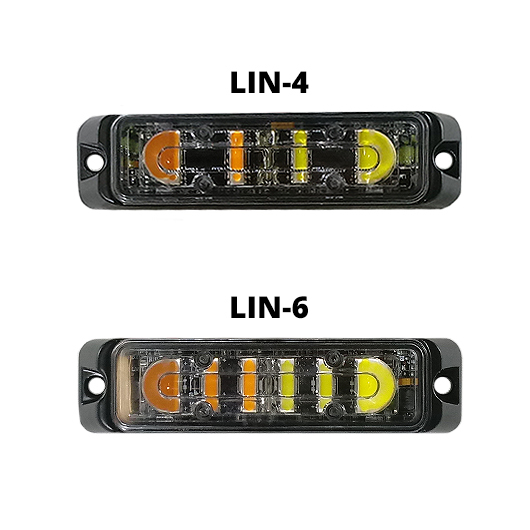 The LIN-6 is extremely bright from all angles making it useful for side lighting on any vehicle. 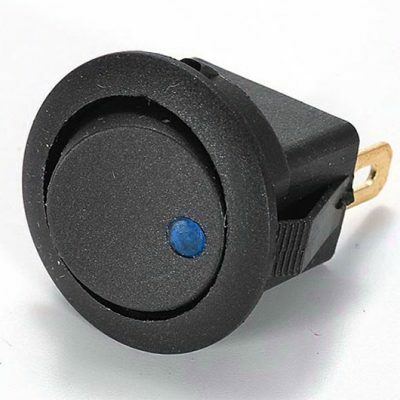 The small size of the unit can fit nearly anywhere you need a warning light. There are 30 flash patterns available, and the LIN-6 can be synchronized with a number of our other Wicked products. 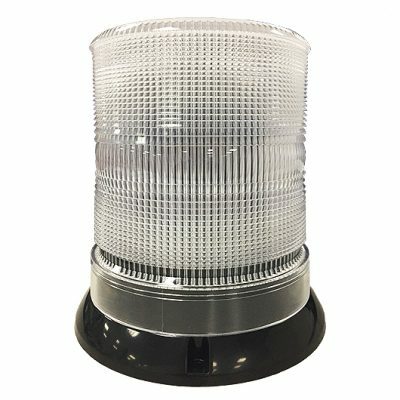 For more information about the LIN-6 LED strobe, email us at info@wickedwarnings.com.